As healthcare organizations continue to struggle with the issues of reimbursement and the costs of technology and compliance, mergers and acquisitions industry have become an avenue for revenue and market share growth. What can healthcare providers do to best position themselves in the mergers and acquisitions landscape? For smaller providers like individual practices, small hospitals or medical service vendors, their preparation focus should include identifying the most suitable acquirers that are consistent with their geography and mission. In addition, they should prepare for the financial and operational diligence that are dictated by the potential acquisition structure. This is to help secure highest purchase price and optimal transaction structure, which are the key drivers of a successful acquisition from the seller’s point of view. Hospitals, pharmacies and insurance companies are reinventing their business valuation models and making Comprehensive analysis to offer the fairest options such as access to healthcare, reduction in costs and improvement of quality. The consultancy and advisory services targets public and private companies who desires to sell or discontinue a business or product line that no longer fits core goals. 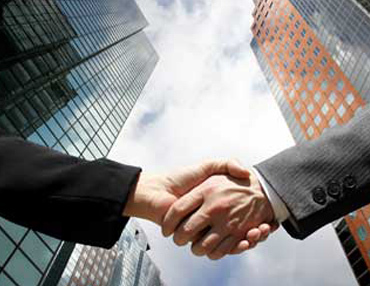 Corporate approach Topmed to conduct comprehensive acquisition researches to assist them in expanding through corporate M&A transactions, thereby enhancing the market value of the target companies. These elements are built into Topmed’s approach to healthcare M&A engagements and reflect the firm’s combination of deep industry knowledge and broad functional expertise.